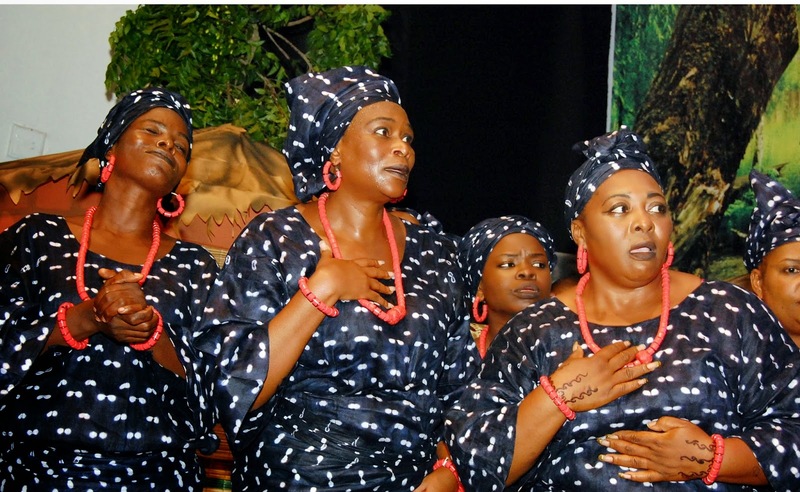 Thespian Family Theatre in its tradition of quality stage plays and productions brought to the Lagos audience their signature stage play, The Five Maids of Fadaka. The play6 featured Nollywood veterans such as Nobert Young, Gloria Young, Carol King, Bimbo Manuel as well as Iyke Okechukwu (Chuks of Tinsel) and a host of other known faces in the Nigerian movie industry. The play was nothing short of excitement with indigenous dance, music and attires. It celebrated the three major tribes in Nigeria as well as other tribes such as the Ibibio/Efik people. Iyke Okechukwu left the audience laughing at every scene of his appearance while Carol King and Gloria Young who both played the mother of two of the maidens were simply queens of the stage. Nobert Young and Bimbo Manuel played the roles of cowardly husbands who were never up o the task of catering for the needs of their families. The b-list cast, simply known as the TFT Troupe were also fantastic. 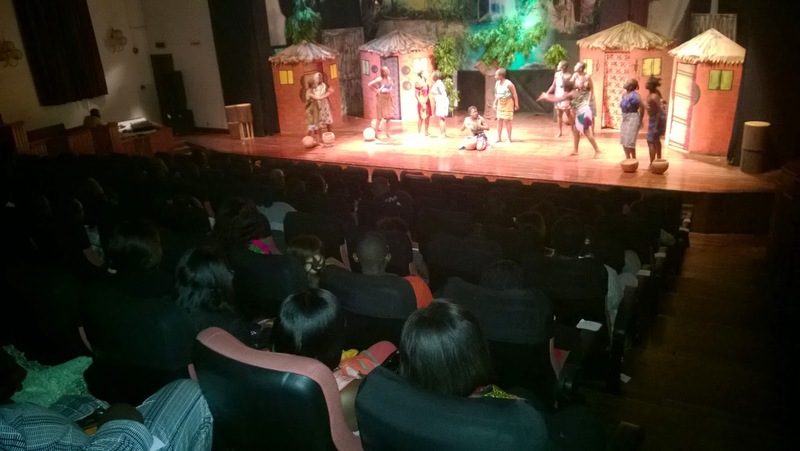 It was truly a special Easter Sunday for those who were at Muson Centre to watch the play. 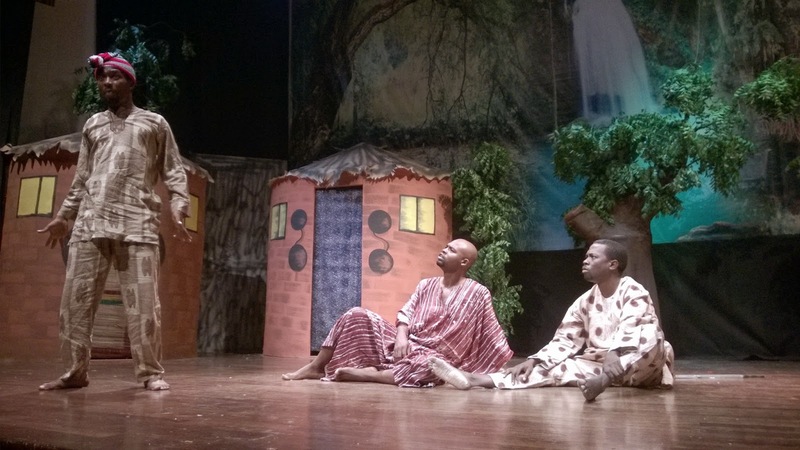 The play will however be showing again at Agip Hall, Muson Centre this weekend, Saturday, April 26th. Tickets are available at Health Plus, Ikeja and the Palms Shopping Mall, Lekki; online on Jumia.com, Ariiyatickets.com, Quickteller.com and Adibba.com. For enquiries/reservations, Call Victor 07046380172, or Fokan 07046380171. It is an experience everyone should have.